FOR IMMEDIATE RELEASE (BOSTON, Mass.) With sours beers surging in popularity, BeerAdvocate is excited to announce its next festival on June 14 & 15, 2019. Presented by Dogfish Head Craft Brewery and held at the Cyclorama at the Boston Center for the Arts, FUNK Boston will span two days and three sessions and feature 40 stellar breweries pouring more than 130 sour, wild, and funky beers. At the Cyclorama attendees will be able to sample everything from American ales introduced to wild yeast strains like Brettanomyces to expressions of traditional European styles such as Lambic or Gueuze. Whether fruity or sour, sweet, dry, or oaky, funky beers are uniquely complex, and these nuanced creations offer something truly interesting for everyone. 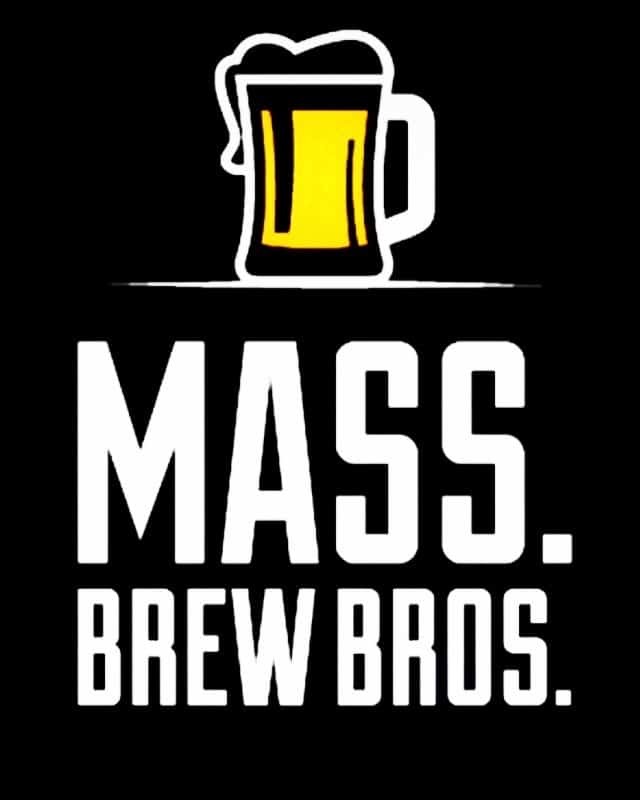 Plus, Brato Brewhouse & Kitchen, Jaju Pierogi, and Waffle Cabin will have food for purchase. 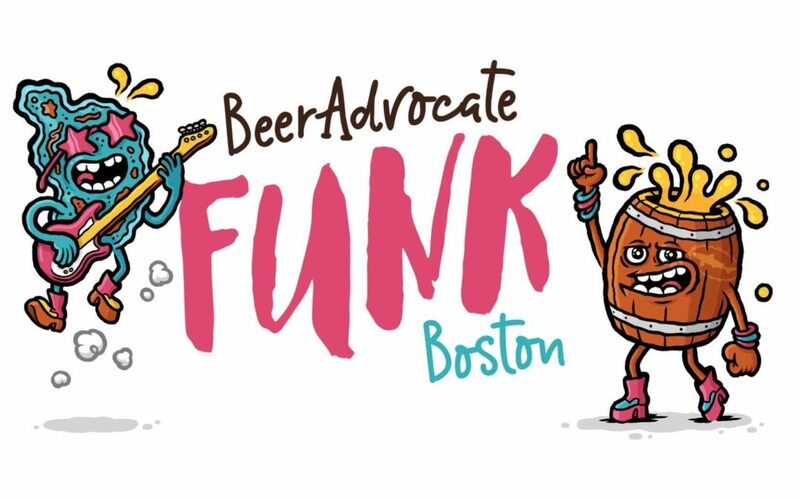 General admission tickets for FUNK Boston are $65 per session (plus fees) and include beer tastings, Govino drinkware, and a printed fest guide while supplies last. Food sold separately. In addition, a limited number of VIP tickets for Session 3 remain for $115 (plus fees), and include early access to the venue, exclusive beers, a Belgian waffle, a swag bag, and more. Tickets are on sale now Eventbrite, but with only 700 available for each session, you’ll have to act fast! Join us at Boston’s Cyclorama in June for a walk on the wild side of beer. For more information, follow @BeerAdvocate on social media and visit https://www.beeradvocate.com.